Never on Sunday, or as it is mostly known in Greek “Ta Paidia tou Pirea” which translates in English as “Children of Piraeus” , is a very popular Greek song sung by Melina Mercouri in the homonym movie. 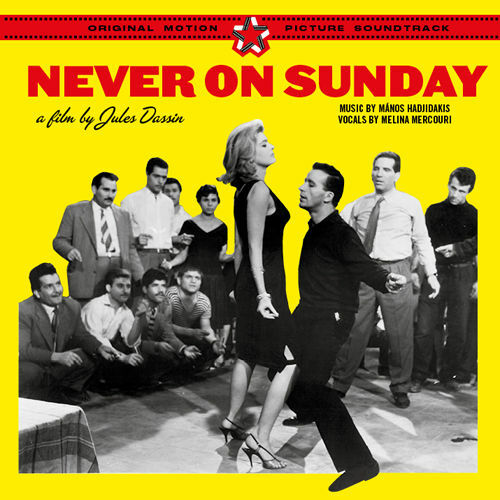 Never on Sunday is a movie directed by Jules Dassin, starring himself and Melina Mercouri. 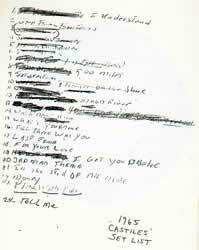 The song was written by Manos Hadjidakis and it is, till today, the only Greek Song that has ever won an Academy Award. The song was introduced in the movie with Melina singing and dancing, although later, Melina sang the same song with English Lyrics in a musical called Ilya Darling, played in the UK and Broadway. Ilya is the female protagonist of both the movie and the musical, a prostitute that lives in Piraeus. Her life, loves and work are related to Piraeus and its sailors – thus the Children of Piraeus. 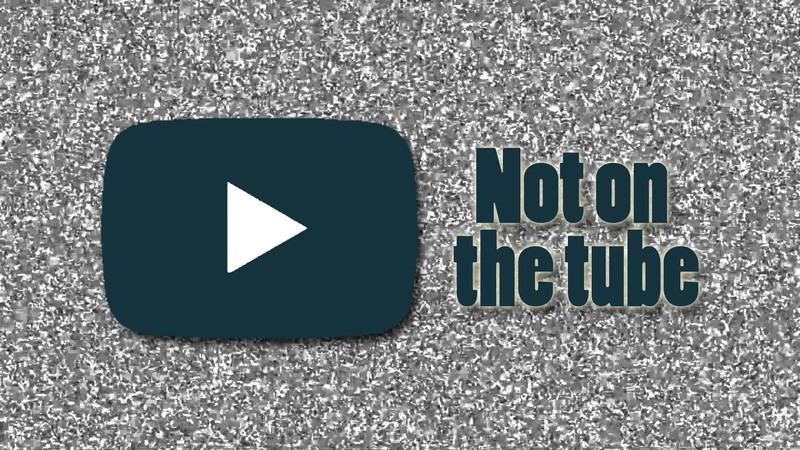 The title Never on Sunday was given to the movie, as Ilya never “worked” on Sunday. The original Greek Lyrics of the song have nothing to do with Sunday though, but later, when the song was translated in English, French and German, the lyrics contained references to Sunday as well. The song Never On Sunday hit the charts all over the world and is the second most recognizable Greek Song after Zorba the Greek.